Ground floor studio facing beach in modern residence. 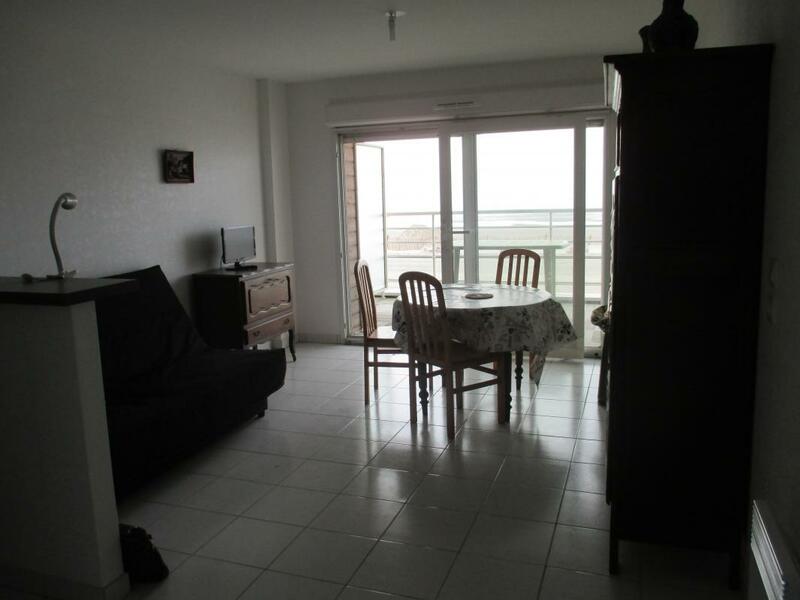 Entrance hall, living/sitting room (sofa bed) with open-plan fitted kitchen (freezer), balcony (sea view), bathroom, WC. Electric BBQ. 10% discount for 2 or more consecutive weeks. Surcharge for pet(s): 5€/animal/day.